Session 3 is here! 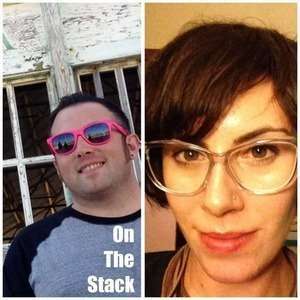 I invited my friend Vanessa Gennarelli to join me for a new recurring segment that we're calling "The Stack". Vanessa is a community builder of a special sort: she works specifically on learning communities, and is trained as a researcher in the field. What does that mean for you, though? 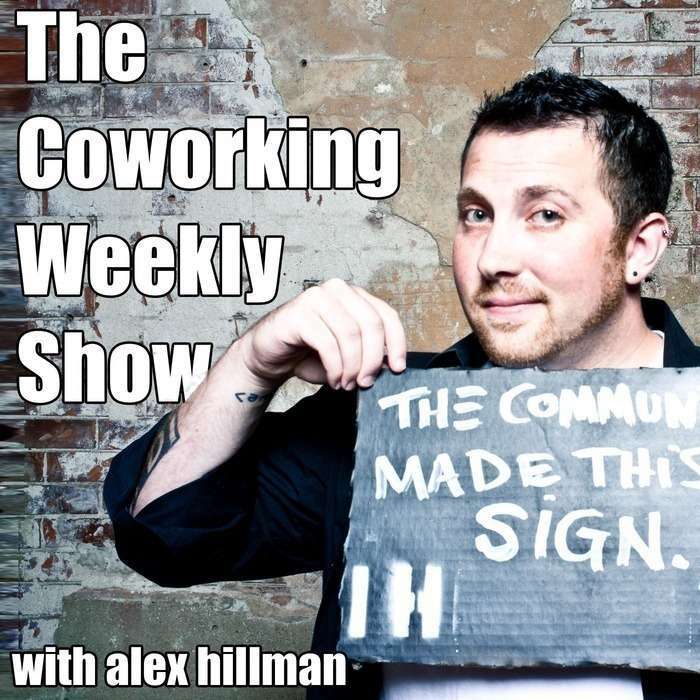 In "The Stack", I choose 3 topics that are related to community building and coworking...though the connections might not be obvious at first. As you listen to this candid conversation, you'll get a glimpse into how Vanessa and I - two community professionals in VERY different fields - connect the dots, solve problems, and observe the world around us. I promise you this: you're absolutely, positively going to have your worldview expanded. Guaranteed, or your money back!